Reprinted from the 2017 hurricane season. 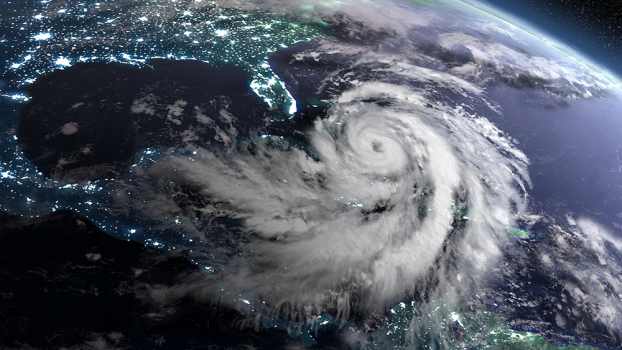 And how was it that “they” were able to tell you that “Michael” in 2018 was not going to stall over the coast of Florida – as did Harvey in Texas last year – but was going to move up the southeast rapidly…? WEATHER WARS. WEATHER WEAPONS. SURPRISED? I cannot tell you 100% that our recent hurricanes were magnified and steered into population centers. But I can tell you 100% that they certainly could have been magnified and steered into those population centers. Readers here are generally ahead of the curve. It’s one of the reasons you read here. 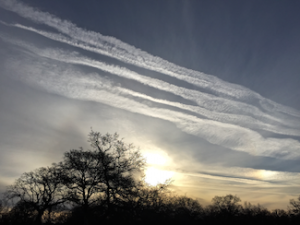 A bunch of you have encountered the awkward, somewhat unfriendly word “Geoengineering”. It is sometimes written more phonetically as GeoEngineering. It can seem a mysterious word but it’s really simple to break down: “Geo” refers to the earth and its attributes. “Engineering” translates to “screwing around with”. I told you it was easy. His article was accompanied by this four minute video and this suggestive photo of Irma and Florida. Scientists do not call hurricanes hurricanes. No, they call them cyclones. Well, good enough. And this cyclone looks like it’s wound up and ready to clobber Florida – which it was. And did. As to the “publicly available information on weather modification” that Hodges referred to, let’s go to Mike Adams, the Health Ranger, and his NaturalNews.com site. On September 10, 2017 he published an article titled “175 U.S. patents prove that geoengineering and weather control technologies are REAL… see the list here”. 1960 Cloud seeding carbon dioxide bullet; 1964 Generation of ice nucleating crystals; 1974 Barium release to create ion clouds…; 1976 Countermeasure system for laser radiation. 1987 HAARP patent; 1991 …Artificial ionization clouds; and 1991 …Artificial ionization mirror (which can also be tilted); 1995 Tropical cyclone disruption. You get the idea. Not to be lost here – All of these are patents. That means all of these were recognized as effective by none other than the United States Government. That means they know all about weather modification, weather manipulation, weather creation. They certified the technology. In the mid-90s Nick Begich co-authored a book titled “Angels Don’t Play This HAARP”. It was considered ground breaking and radical at the time and it brought a lot of people on board. 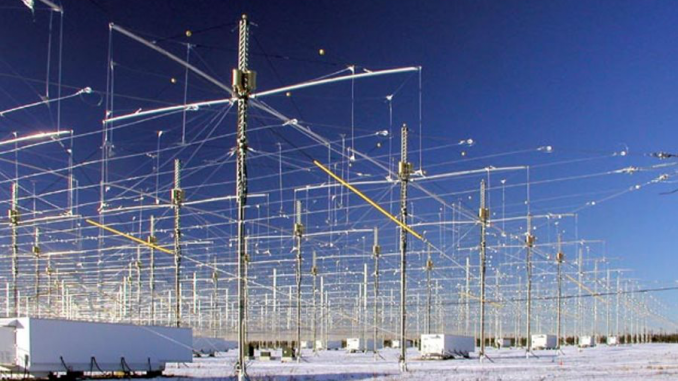 HAARP was a newly created, top secret facility in the snowy boonies of Begich’s home state of Alaska. HAARP was under the auspices of the United States Air Force (and subsequently of the U.S. Navy, also). It is guarded 24/7 by guys with nasty looking guns. It was just coming online when his book was published. HAARP is an acronym for High Frequency Active Auroral Research Project. HAARP’s functions are based on Nikola Tesla’s very advanced theories and discoveries over a century ago. HAARP’s activities include electric excitation and/or heating and/or ionization of the atmosphere at many different altitudes; cooling, heating and/or redirecting wind flows; reducing and/or enhancing the effects of sunlight; creating/maintaining cold fronts/warm fronts; creating ice nuclei in clouds; activating and/or dispersing cloud-borne microorganisms; Etc. HAARP has the ability to bend energy, to magnify energy, and to block energy. HAARP facilities are believed to be responsible for “exciting” several of the deadly earthquakes over the last 15 years or so. And in keeping with that, HAARP may also be a major player in the formation of other “natural” weather weapons: cyclones, tornadoes, droughts, floods, tsunamis, dry lightning, blistering hot weather, frigid cold weather. Here is a 3 minute video on HAARP and cloud formation. It’s for sure that it isn’t angels playing around with this HAARP. And what does the government say about weather events? “It’s just Mother Nature! Nothing we can do about it.” Really? 175 known weather patents and there’s nothing you can do about it? 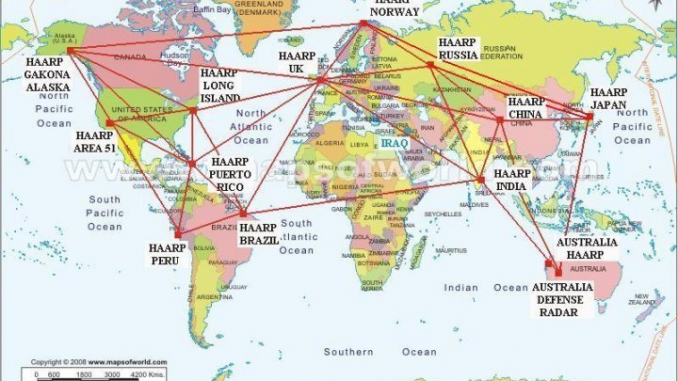 I understand that at one time around the year 2000 there were three HAARP sister facilities on Planet Earth: the U.S, England, and, I believe, Australia. But this 2011 map from rense.com indicates a proliferation of these sites. So, other places can likely do all the “stuff” that HAARP in Alaska is believed capable of. Also, these sites can be programmed to work in tandem to create unimaginable energy forces and you know that if they can, they will. Some have criticized this map saying that Russia has several facilities not shown and that Antarctica also has HAARP-type sites that are not identified here (and are also air brushed from Antarctic google maps). But the overriding point of this map, perfect or not, is that others may be able to do unto us what we have likely done unto them. 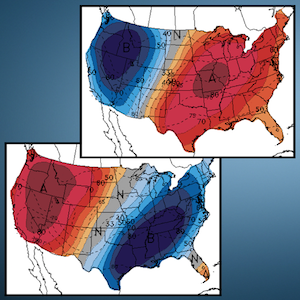 Or simply put, we may be the recipients of these covert weather war weapons rather than the creator/donor of same. The greater question then becomes not “were” Harvey and Irma magnified and steered, but “by whom”? 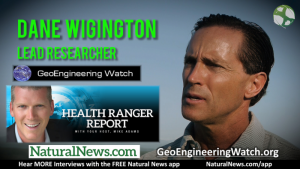 Dane Wigington is the creator and power behind the extraordinarily informative website known as GeoEngineeringWatch.org He has spent the past fourteen years sounding the alarm on weather modification, weather interruptions, weather weapons, HAARP, and planetary air borne contaminations with heavy metals, microorganisms, and poisons. He has a free piece of advice to those of us going out to research all of this. Be aware that disinformation, misinformation and outright lies exist all over the Net, cleverly planted here and there to make you look and feel like a fool. Avoid the government sites, the university government-funded sites, controlled Wikipedia sites. I was just on one where “they” went to great lengths – using data fields and picture graphics I could not possibly understand – to prove that HAARP is harmless because it doesn’t have the power to do what you will find out independently that it does all the time. Also, Dane Wigington strongly advises when researching that you use the scientific terms, including Climate Engineering; GeoEngineering; Solar Radiation Management; and Stratospheric Aerosol Injection. His reason is simple. 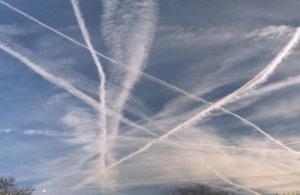 If you use the popular and easily understood “chemtrails” (It is amazing how many who walk, talk, and vote don’t know what a chemtrail is…), you’ll likely be shunted to a google site that laughs at the conspiracy notion of chemtrails. And that is enough to convince some that chemtrails are just the bogeyman under the bed. I am linking to several interesting articles on Dane’s site. 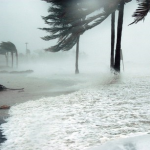 Hurricane Maria – Weather Warfare, which includes a 6 minute video. Freeze or Fry – Temperature modification and control which includes a frightening video that is only 15 minutes long. 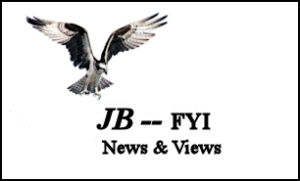 Lethal UV Radiation Exposure, which includes a plant and forest destruction presentation well worth the 10 minutes, plus a 90 second “tree scorch” video on dying and dead trees from increased UVB. And the Climate Engineering Reality, with a 43 minute video on climate engineering overall and vivid footage of aerial spraying seen above that results in solar dimming, rainfall upsets, a shredded ozone layer, UVB exposure ten times normal, the killing off of trees and plankton, and a decrease in relative humidity as the aerial “clouds” absorb moisture. 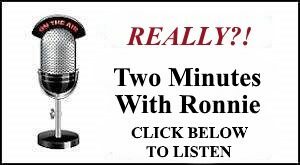 Mike Adams and Dane Wigington did a terrific audio interview on NaturalNews.com which was published 9-21-17 and entitled “Dane Wigington exposes the globalist geoengineering weather control”. It’s an hour long so set up the dish washing or the repairs in the shop. Keep a pen and pad handy for notes. The interview is in easily understood English with a wonderful back and forth by these two remarkable people. It also marks the intersection of two individuals who bring tremendous energy to their respective fields and, like so many energies that cross, I believe that both of these men will benefit by a force multiplier by working in conjunction, one with the other, for the health and well being of Planet Earth and incidentally all of us. Power to them both. Congratulations and thanks to both.